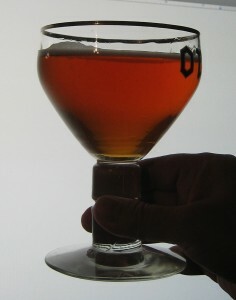 Barleywines are full-bodied beers. Unlike double IPAs, which are also big, hoppy ales, the final gravity of a barleywine is usually in the 20s, when going by “gravity points” (SG 1.020–1.029). Sometimes it creeps up into the low 30s and others it drops into the high 10s. 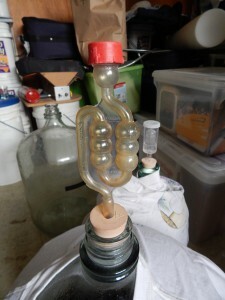 (The BJCP gives FG 1.018–1.030 for English barleywines and 1.016–1.030 for 1.016–1.030 for American barleywines.) For double IPAs, the brewer must make an effort to get the beer to finish under 1.020, or the hop character may be obscured.